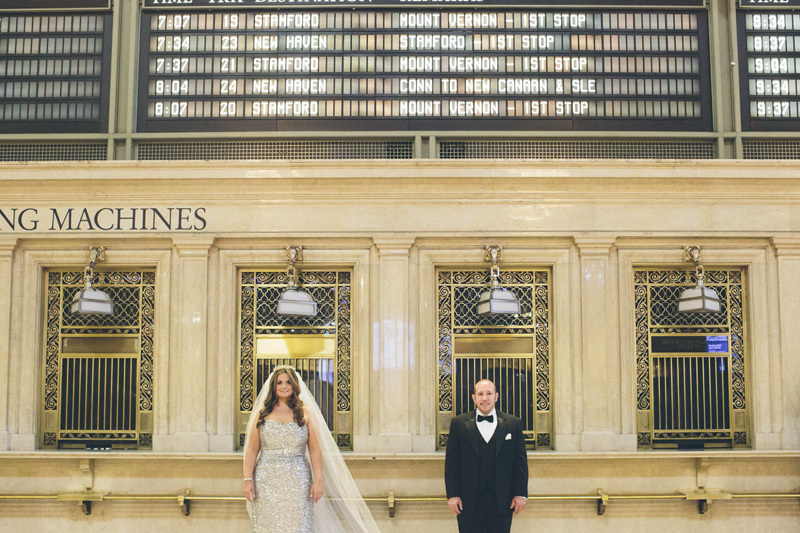 Shana and Brad wanted to photograph inside Grand Central Station in New York City, since it was a location that held a special part of Brad's heart. He would commute through there everyday, but also it was where he proposed to Shana via the Whispering walls. We started their session inside and made our way throughout. Shana even wore the veil that her mother wore at her wedding many years before! It was really beautiful. Afterwards, we walked up Park ave to go towards their apartment in New York City to get on the roof and get some scenic shots of the New York City landscape! It was gorgeous! There was a great view of the Empire State Building and the Chrysler Building! Gorgeous place to photograph!!! Along with having an amazing time with my clients... we also bumped into Jeremy Lin and he was gracious enough to take a photo with the future married couple! It was awesome! Brad is a Knicks fan... so it worked out perfectly! Again, I love being a New York City Wedding Photographer because of the happenstances like this! !